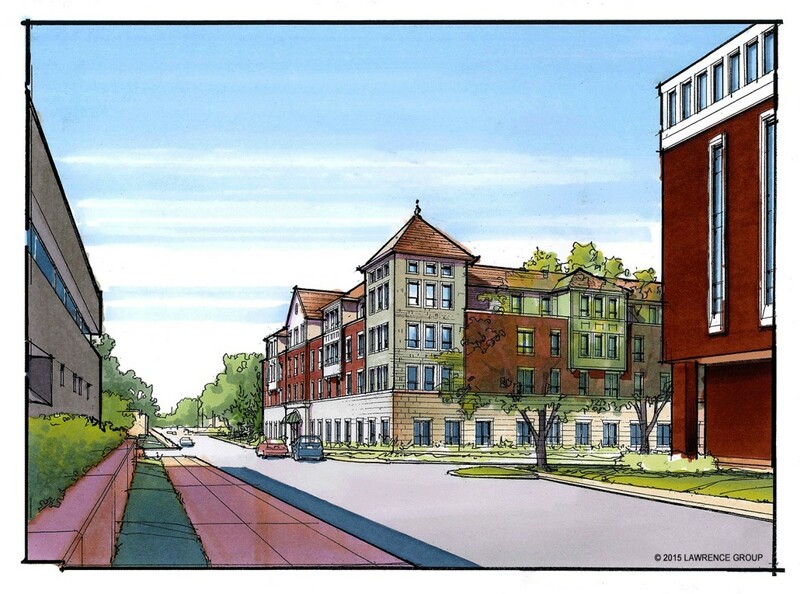 The Richmond Heights City Council will consider a development plan for a new senior living center – The Bellevue at St. Mary’s – during its regular meeting tonight (April 20), 7:30 p.m. in the City Hall Council Chambers. TLG Bellevue Partners plans to build the four-story, $21 million assisted living center along Bellevue Avenue, between Ethel and Hoover avenues, across from the SSM St. Mary’s Health Center grounds. SSM is among the participants in the development group and already owns the land proposed for the project. The 78,450-square-foot facility is to accommodate up to a total of 88 residents with three independent apartments, 64 assisted living apartments, and 21 memory care units. The project will encompass properties at 7310, 7316, and 7318 Ethel Avenue; 1051 and 1061 Bellevue Avenue and 7307 Hoover Avenue. Tonight’s City Council agenda can be accessed at http://www.richmondheights.org/ArchiveCenter/ViewFile/Item/1804. It looks like neighbors will lose their homes, which eliminates even more affordable housing in the MRH district and creates congestion. St. Mary’s has done a poor job of managing the hospital traffic along the property it already controls on Bellevue. Do you know if the city is asking for a plan for parking and traffic management? Also, do you know what the Sisters of St. Mary are doing with the empty convent and all that land right across the street from the proposed site. That’s Clayton. And by the way, their map agrees. Anne, FWIW those properties are in the Clayton School District, not MRH.